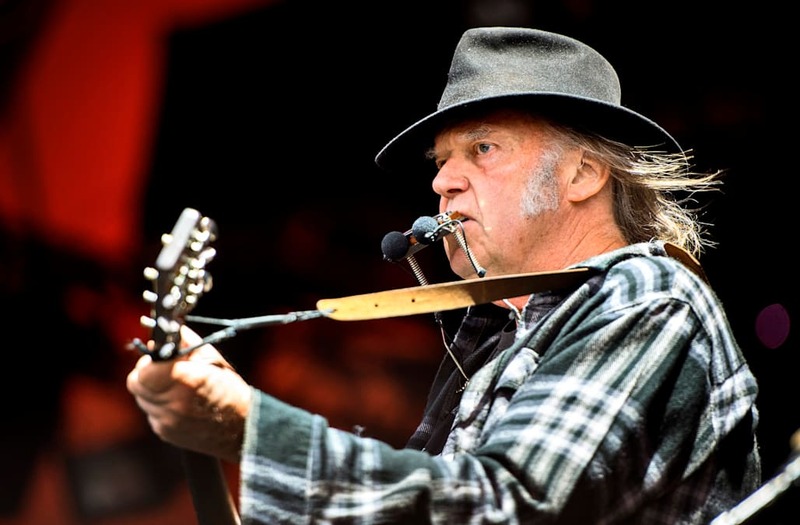 As far as Neil Young is concerned, Google has anything but a heart of gold when it comes to compensating artists. Young went on to say that, while Google might have changed mottoes in recent years, the song remains the same in terms of artist compensation. “‘Don’t be evil.’ That was Google’s corporate motto as they directed users to pirate sites to get artist’s creations and not pay!! Amazing tech breakthrough!! Meanwhile, they reap the bucks from ads people read while listening to music made my artists,” Young wrote.